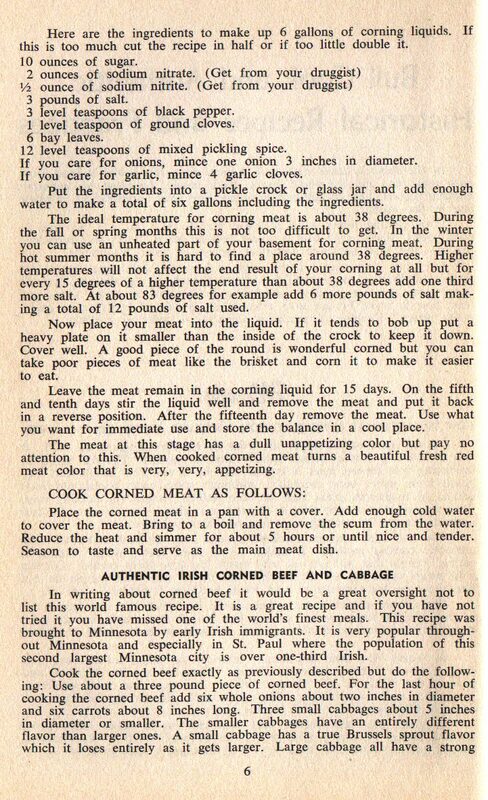 I made homemade corned beef a while back on the advice of a friend and it was totally worth it. I didn't have saltpeter so it turned out gray instead of pink but it tasted awesome. And it was easy, really. 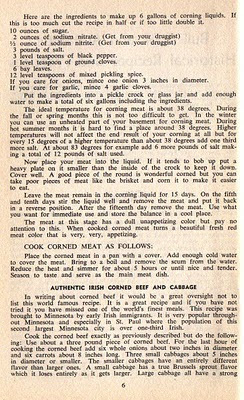 Corned beef is not Irish food.